Add power and enhanced under the hood appearance of your F30 BMW by upgrading your restrictive stock intake to a SP Series Injen Short Ram Intake. 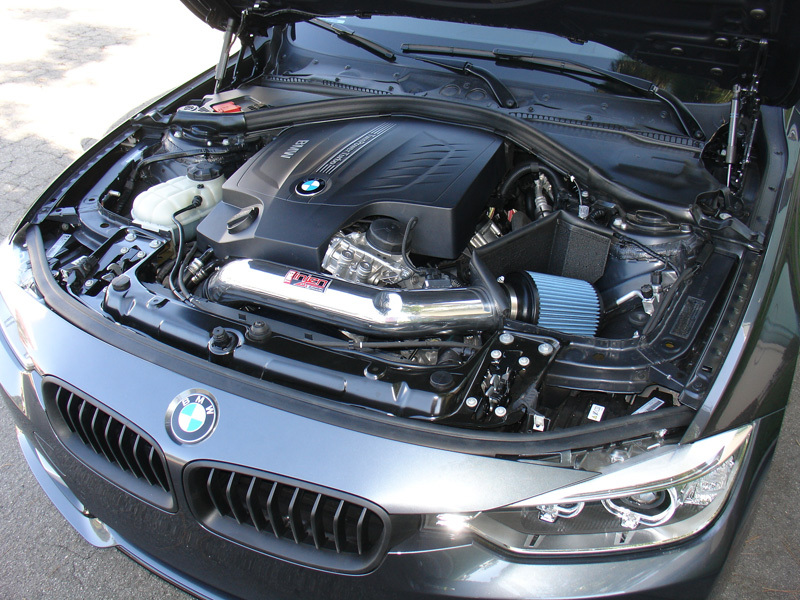 The Injen BMW F30 Short Ram Intake features dry web nano-fiber filters and an aluminum alloy intake tube designed to make a smooth airflow path into the engine. Injen leads the way in innovation, efficiency, and power gains when it comes to aftermarket air intake system. Using the cutting-edge Mega Ram Technology, this short ram intakes takes your engine's performance to the next level. 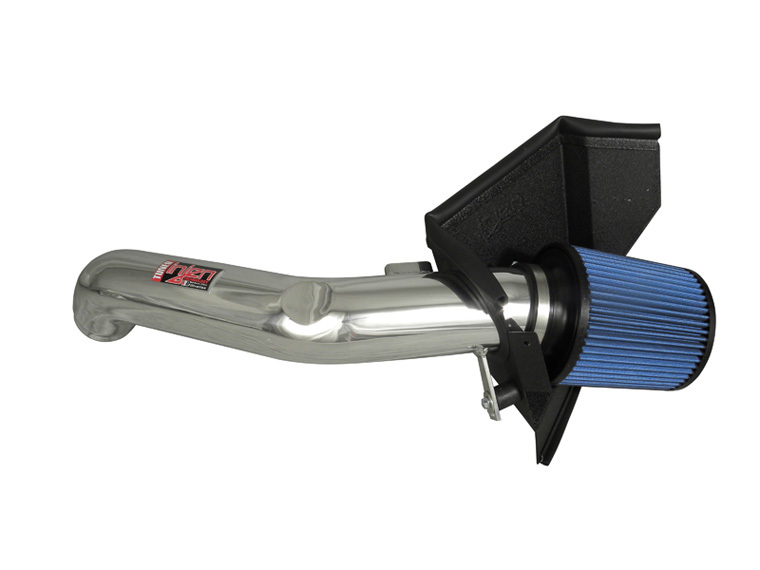 Upgrade your stock intake today and take advantage of the various benefits this Injen Intake System has to offer your BMW F30 335i! 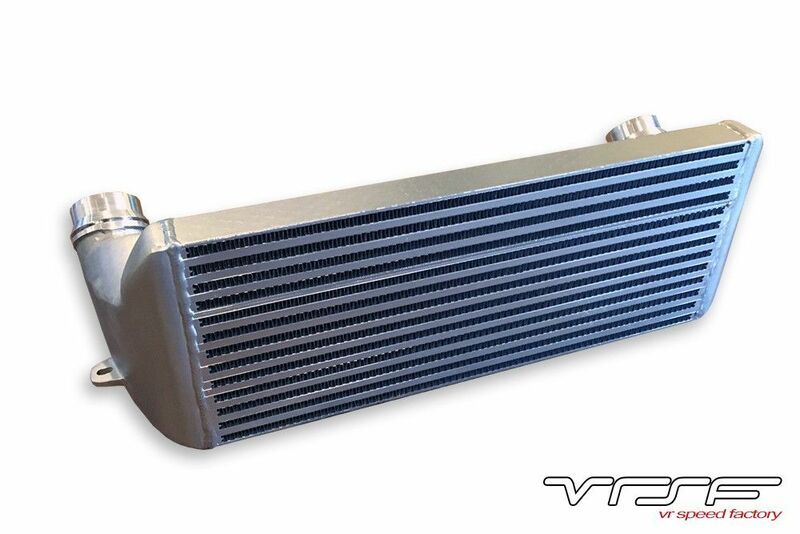 The Mega Ram Technology has been revolutionizing the intake performance market one application at a time, the patent MR Technology Process is leading the way. With so many late model cars utilizing the best in technology, making safe, reliable power gains is a concern. These late model vehicles have very sensitive factory A/F ratios, MR Technology will not only allow the intake to be tuned within that factory ratio, but will optimize horsepower and torque gains all around. Through a step down process, MR Technology will regulate the airflow at certain strategic points, ultimately controlling the rate and density. By doing so, the MR Technology process tunes the intake system to avoid the necessity of calibrating MAF sensors.